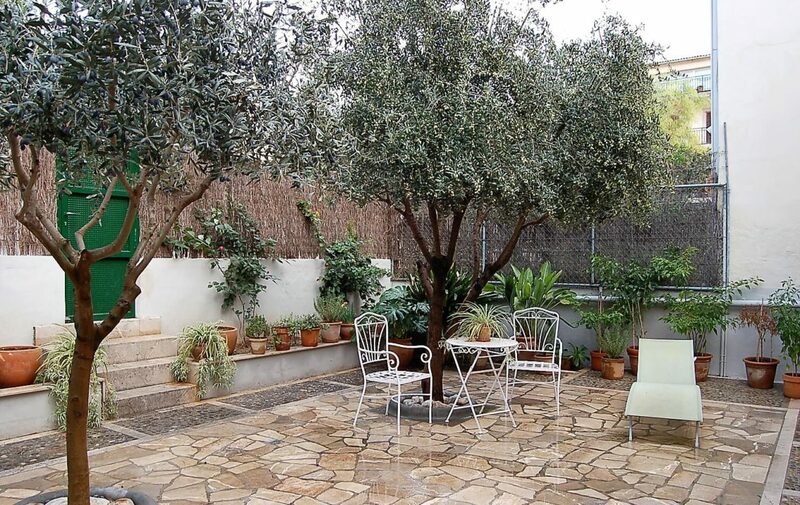 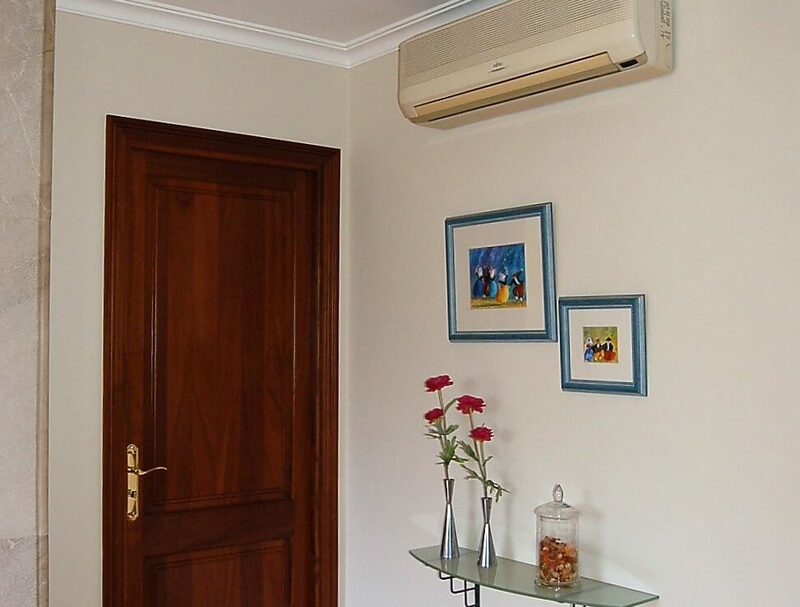 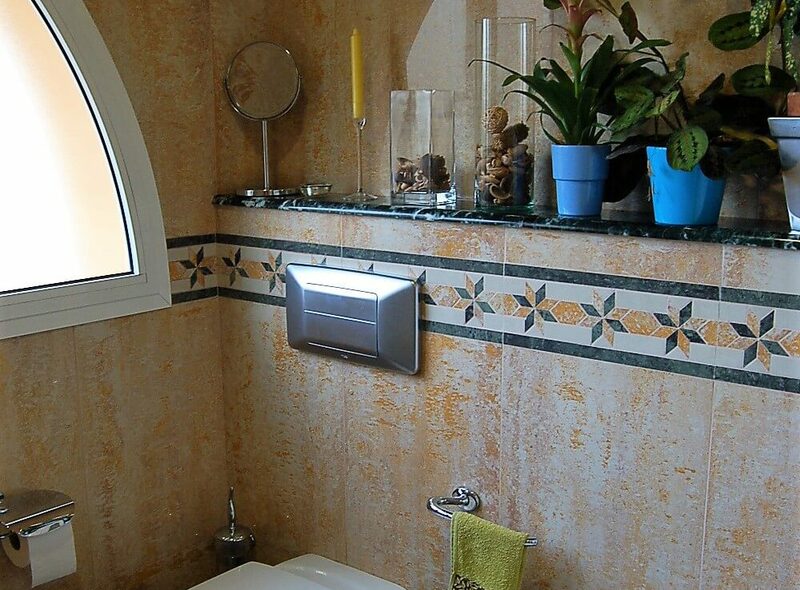 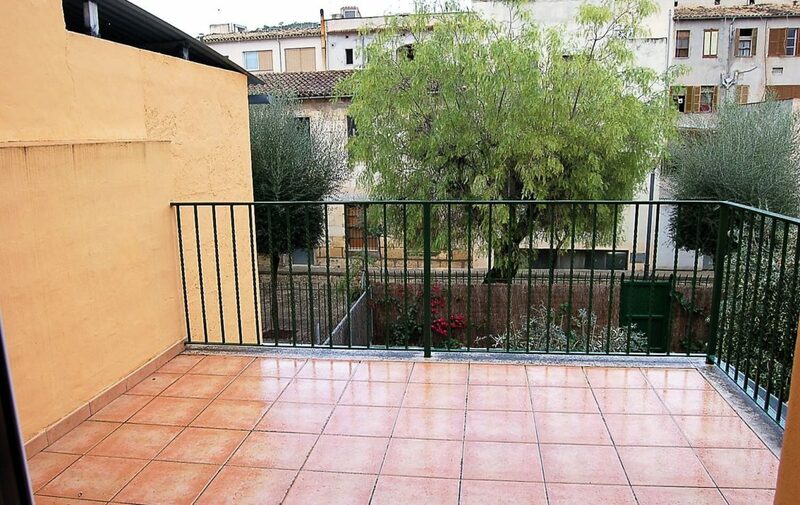 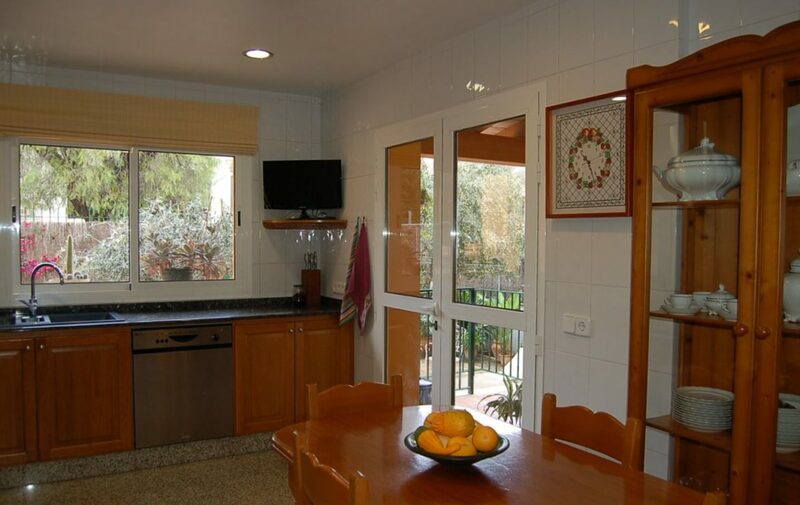 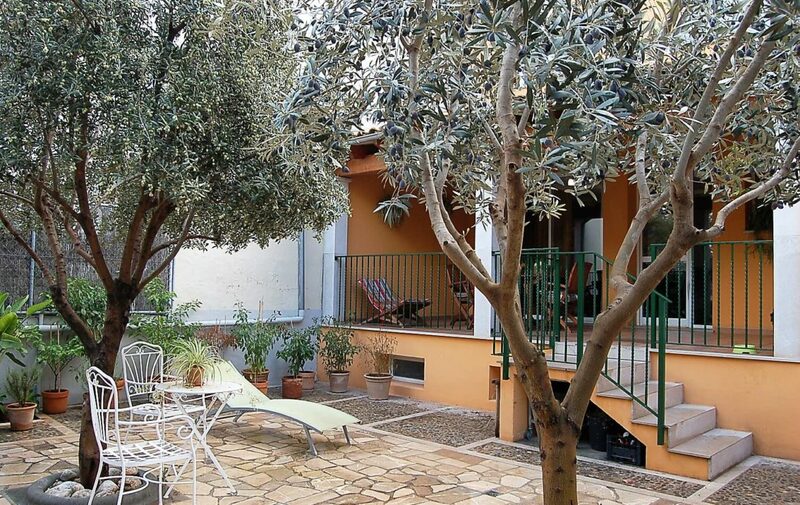 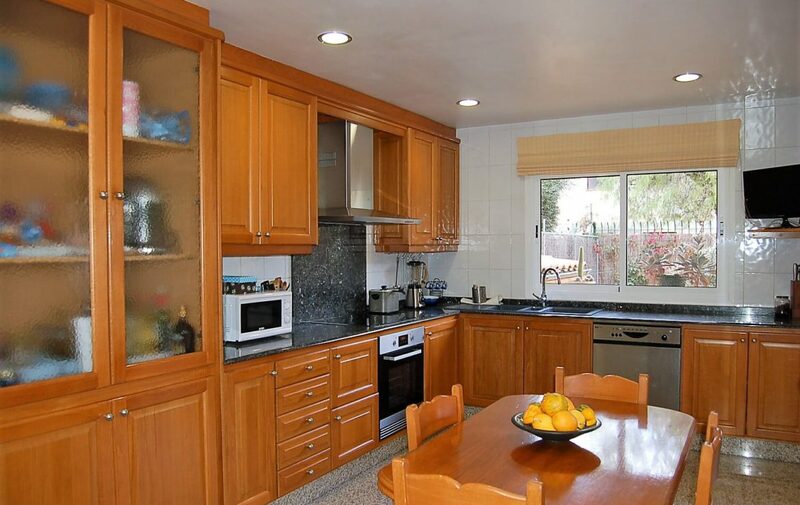 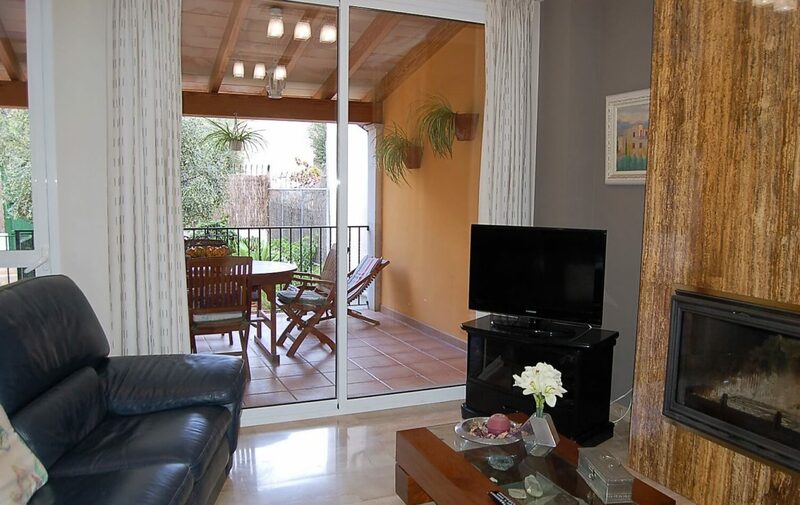 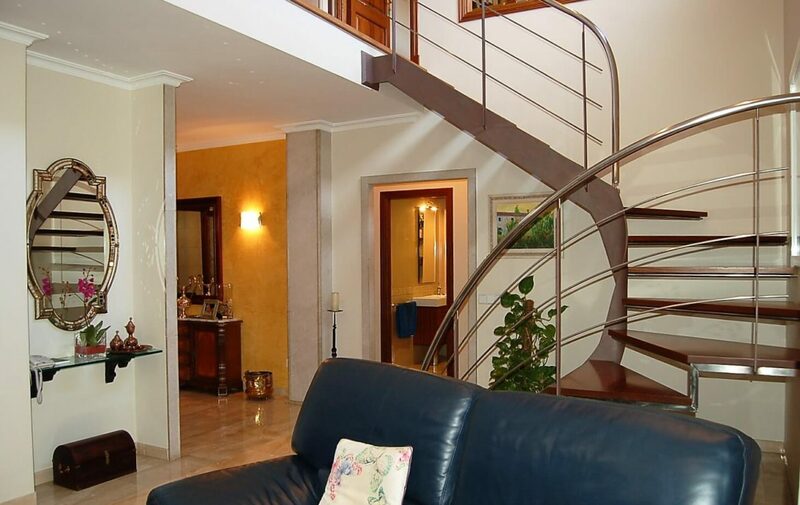 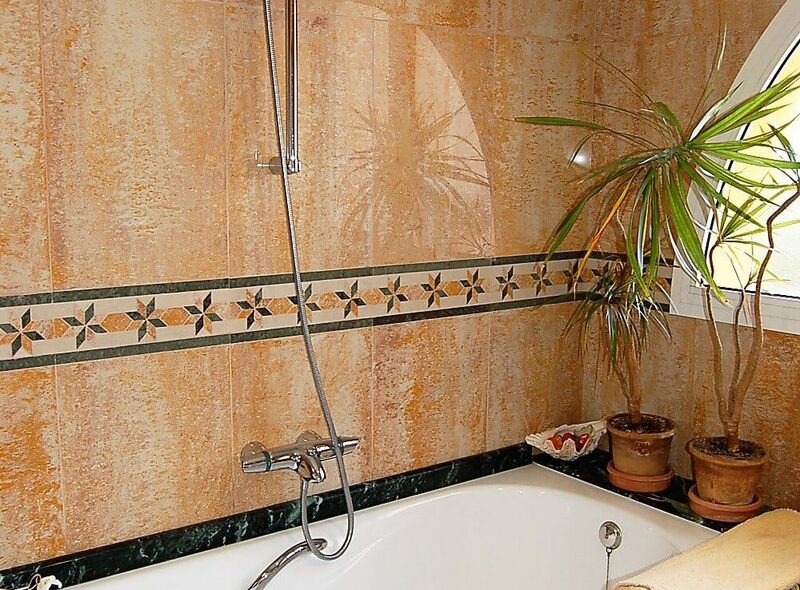 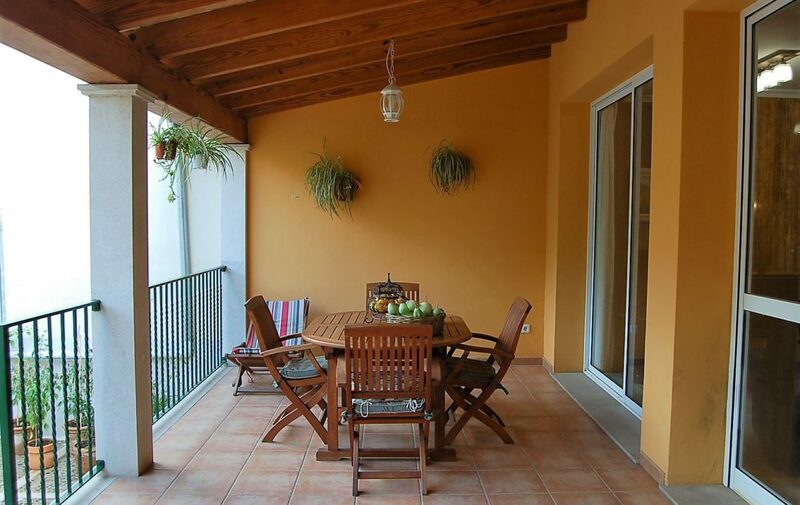 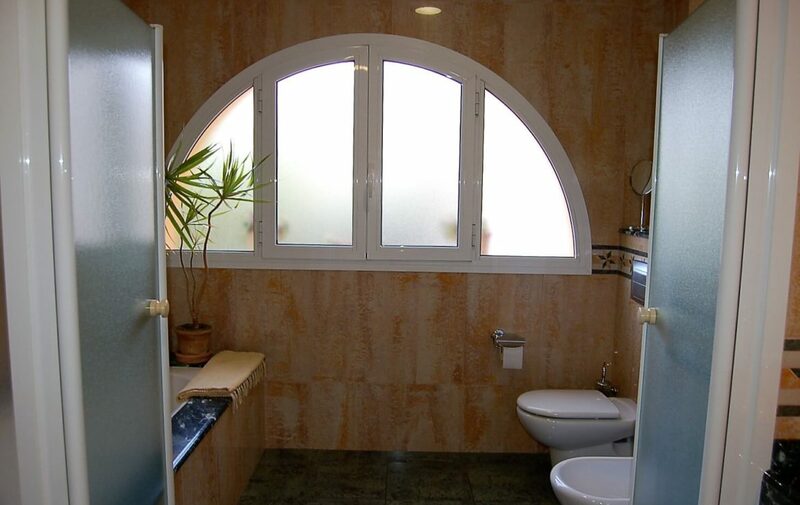 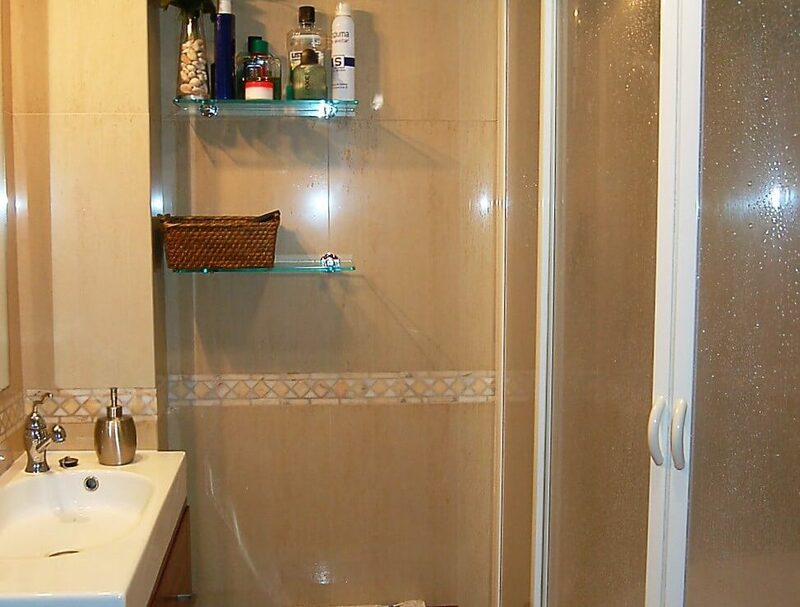 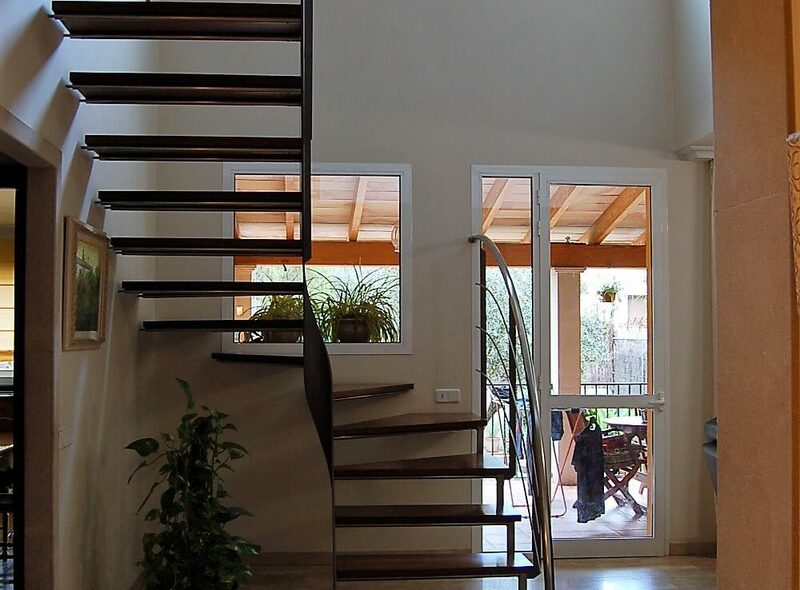 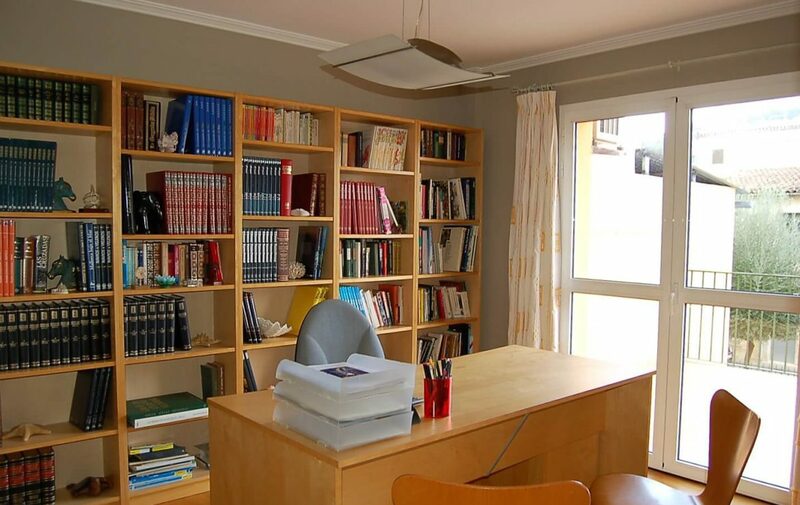 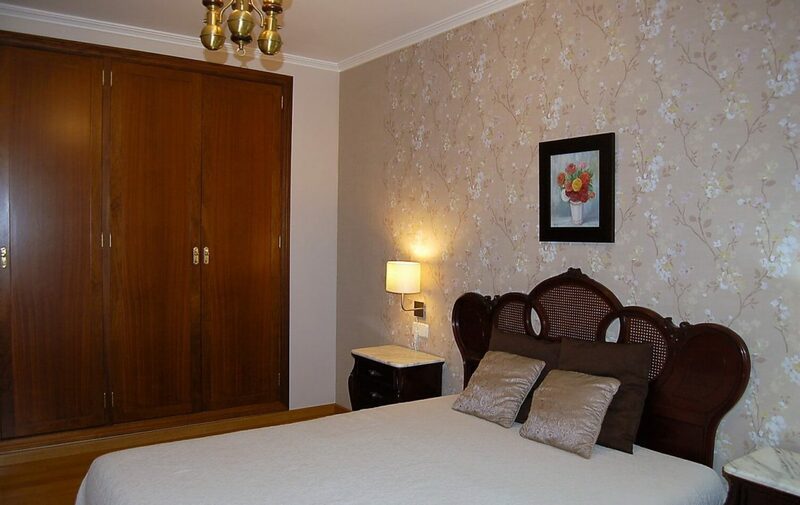 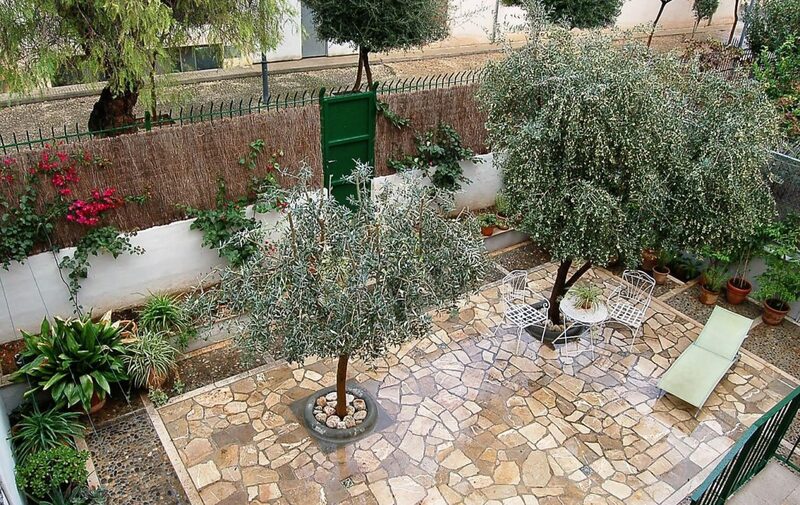 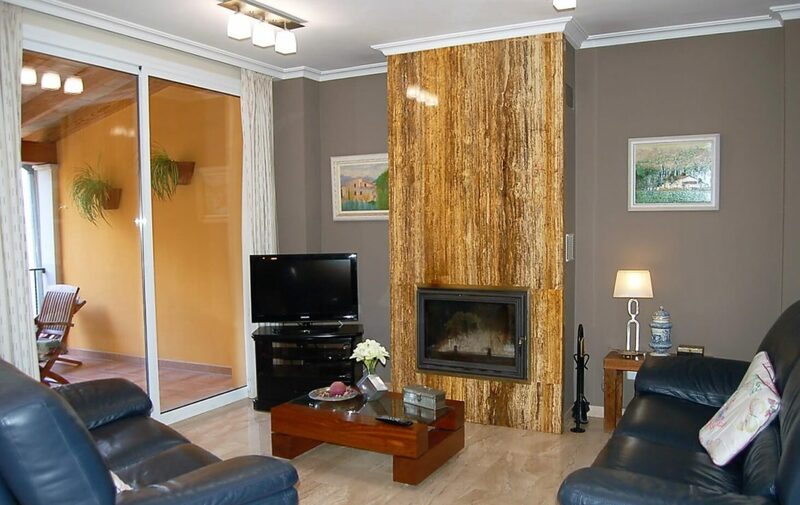 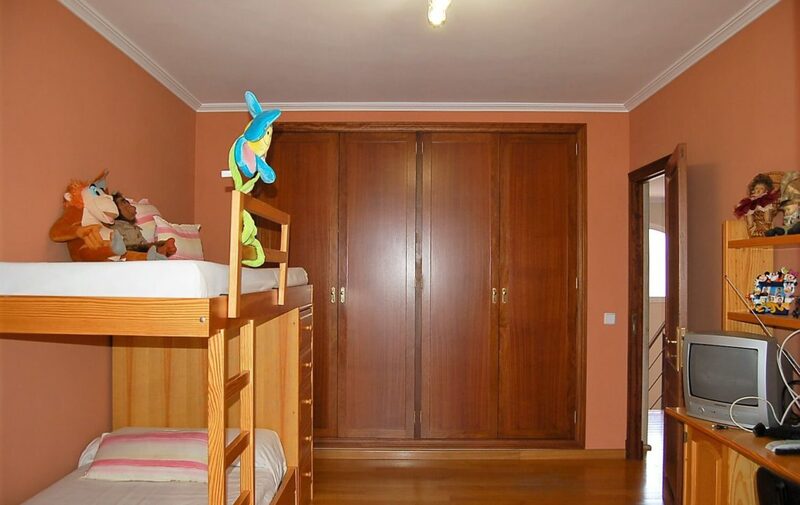 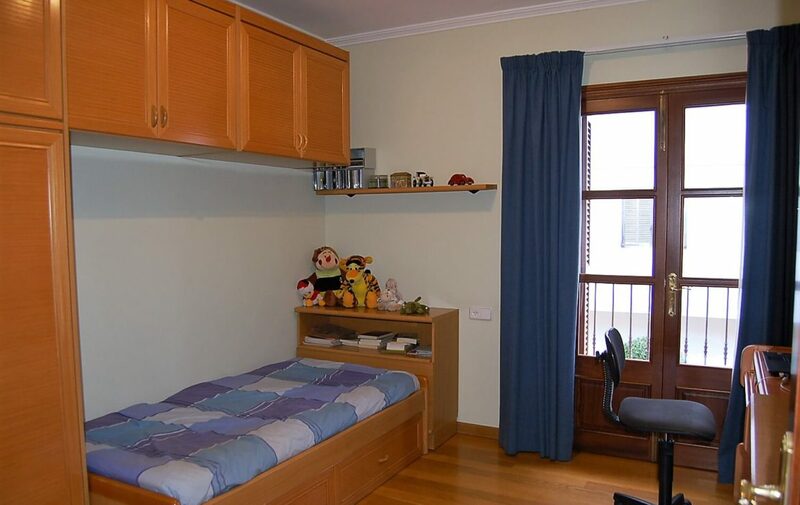 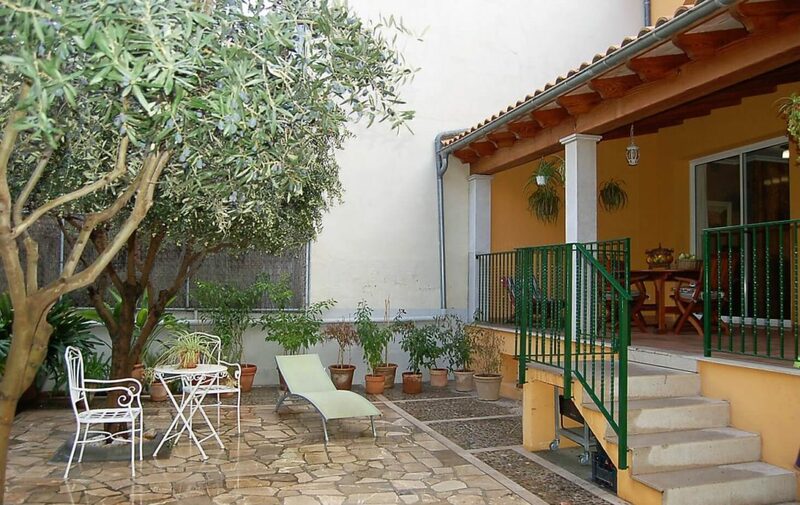 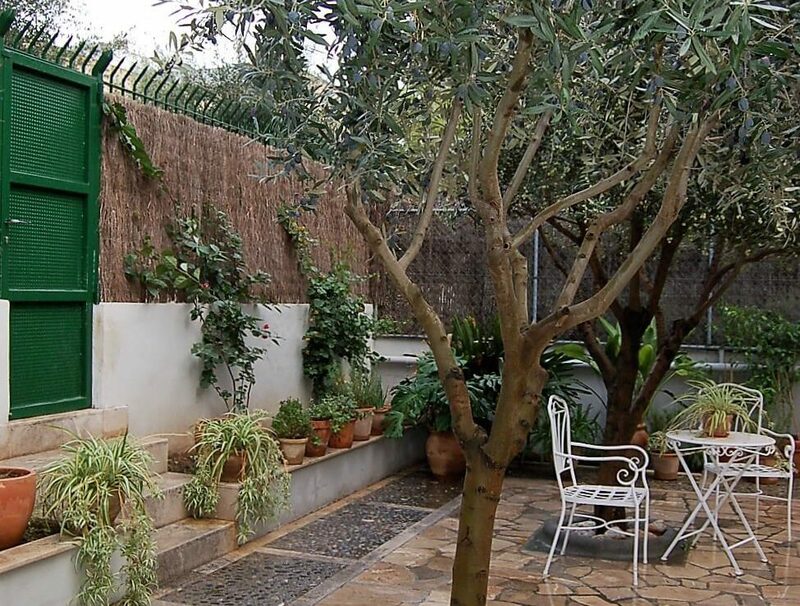 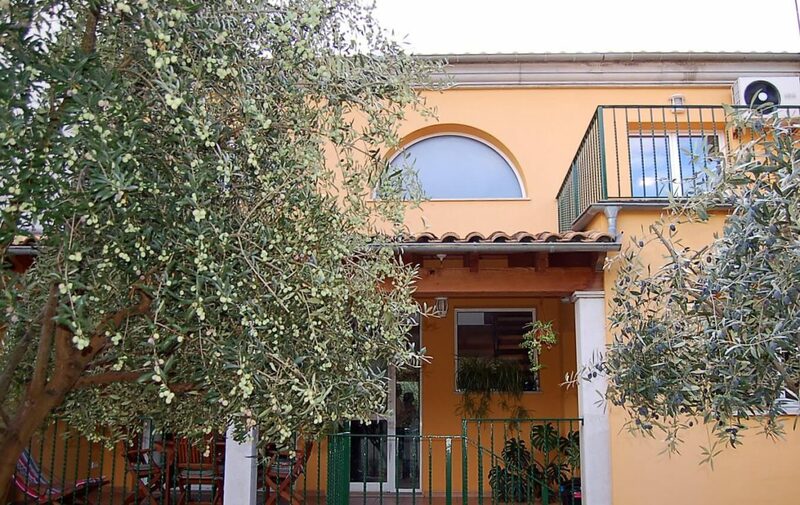 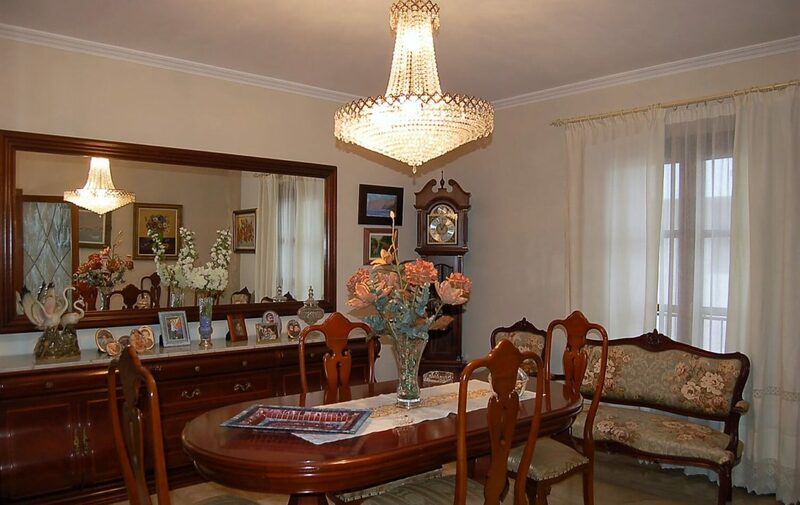 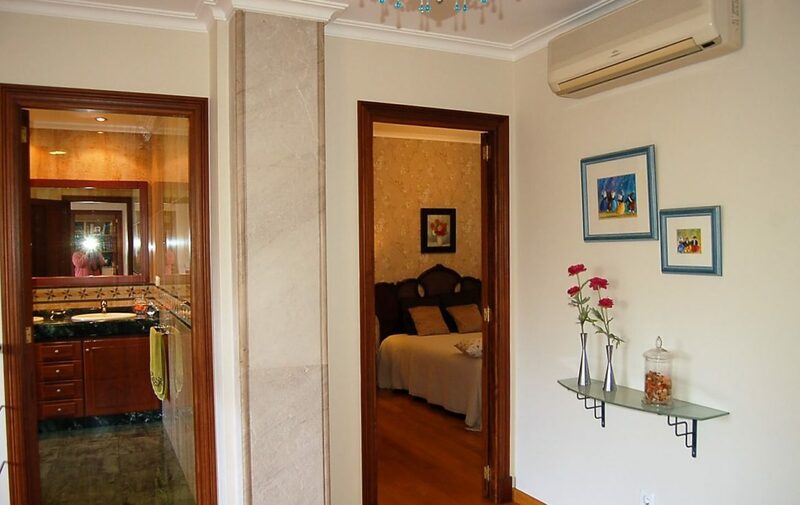 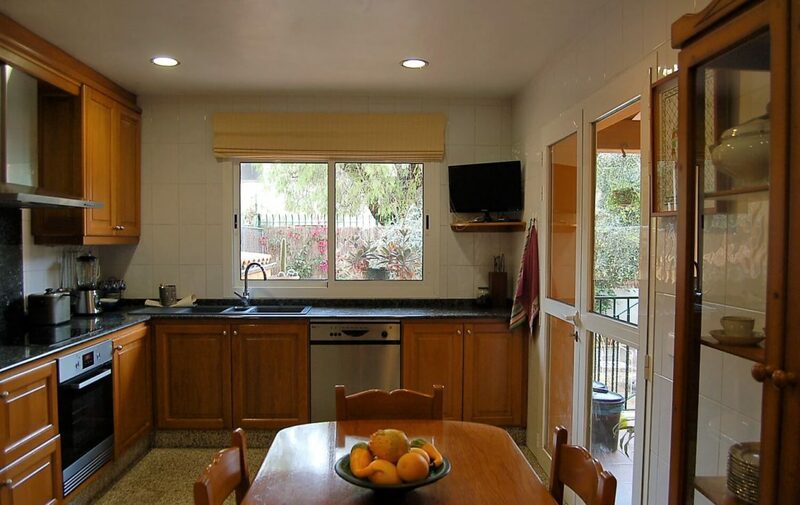 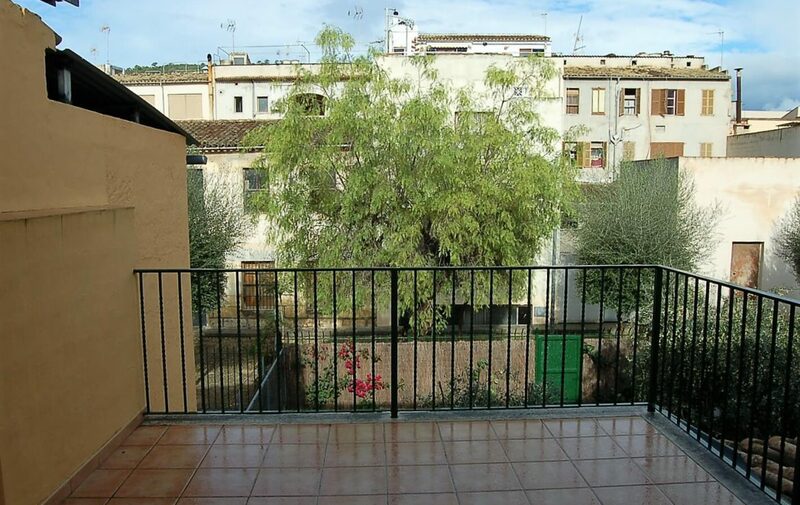 Situated in the lovely town of Lloseta, 20 km from Palma and just down the road from Inca, and only 2 minutes walk to the train station, we have this impressive town house with rear garden of 300 m2. 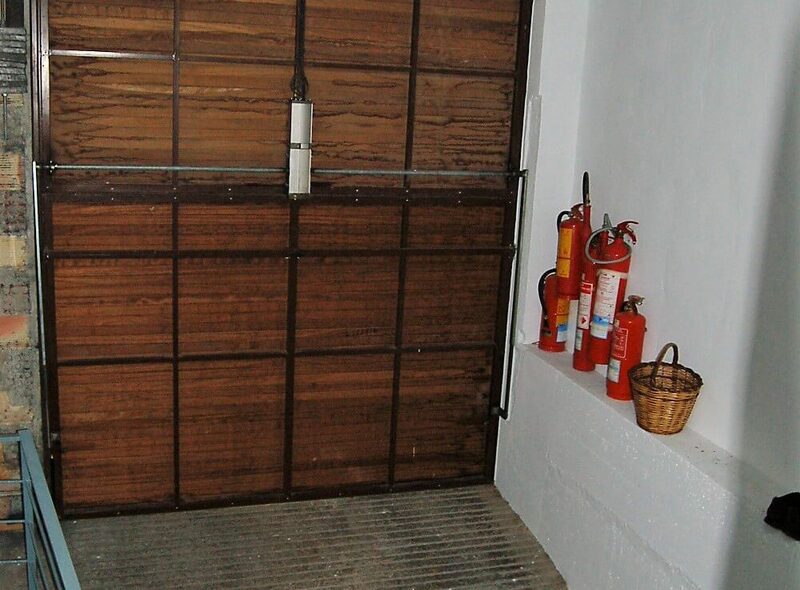 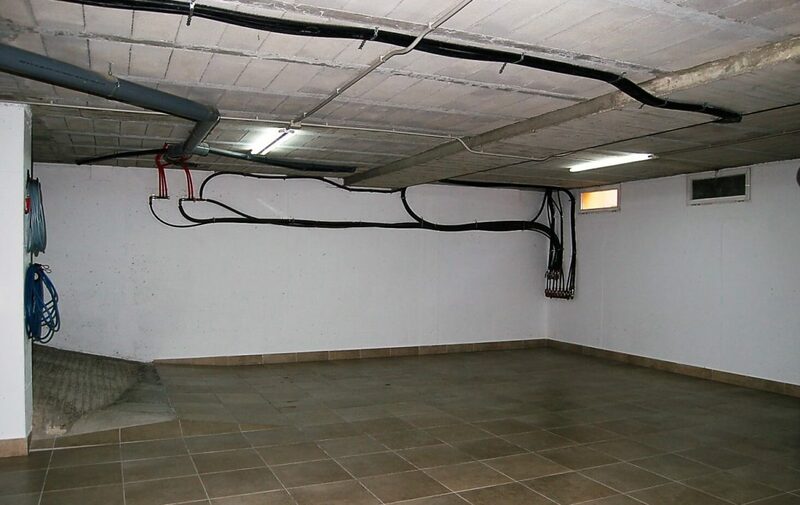 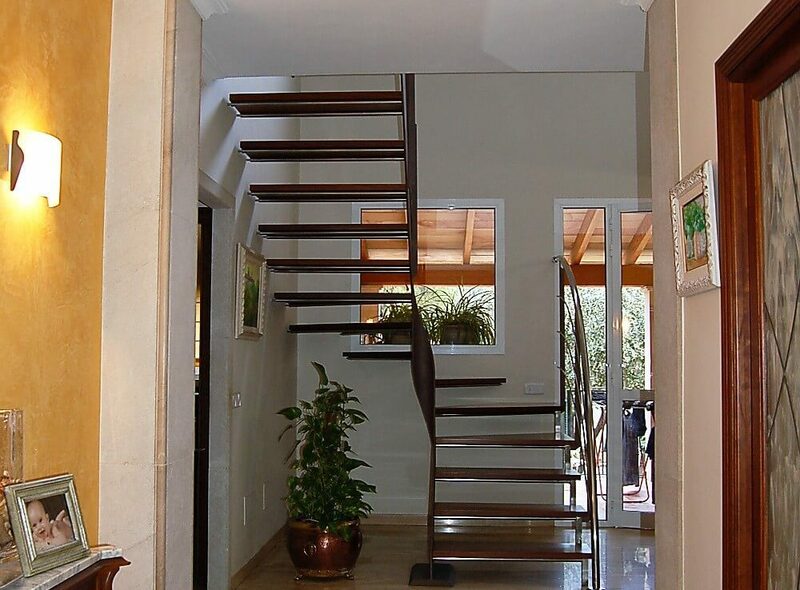 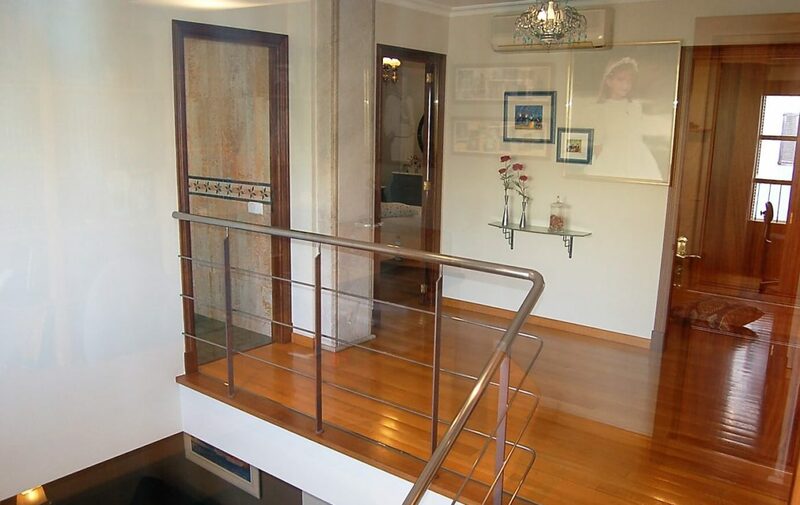 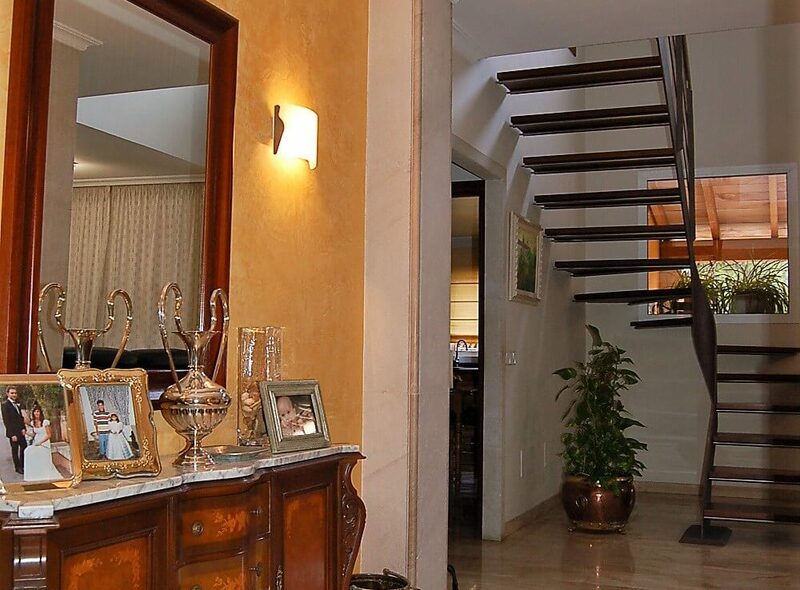 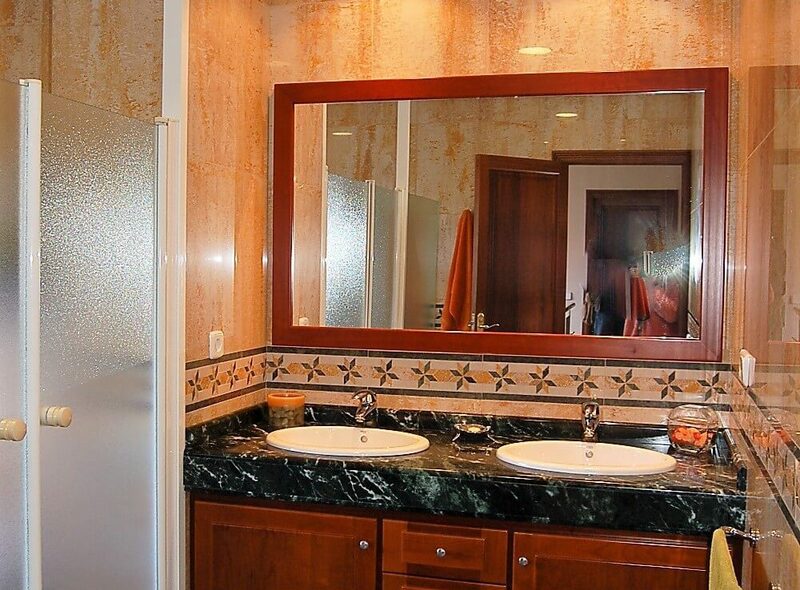 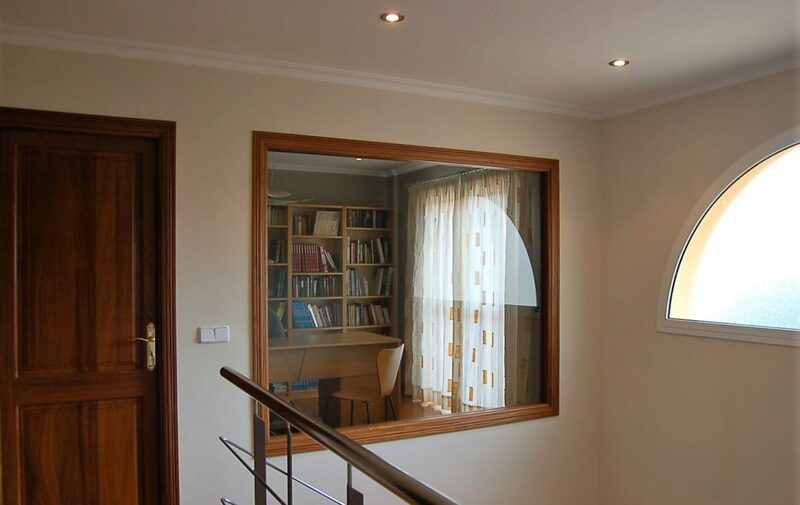 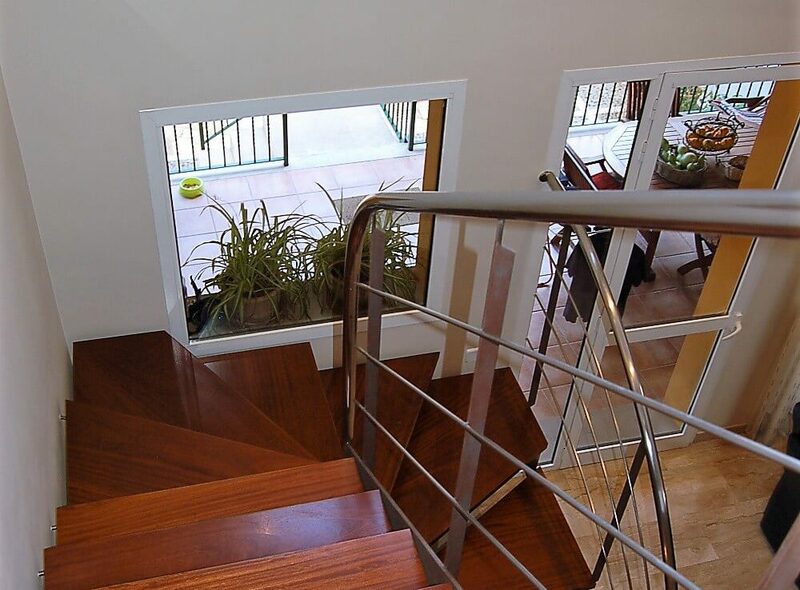 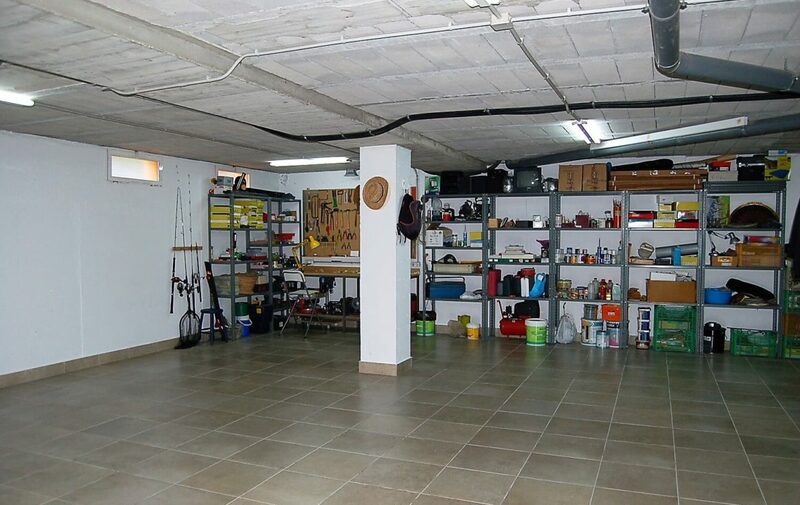 The house was built to very high standards in 2002, and is divided into three floors: The basement floor of 127 m2, which is essentually an underground garage, that fits 3 cars and has an automatic door and storage area, and has direct access to the house. 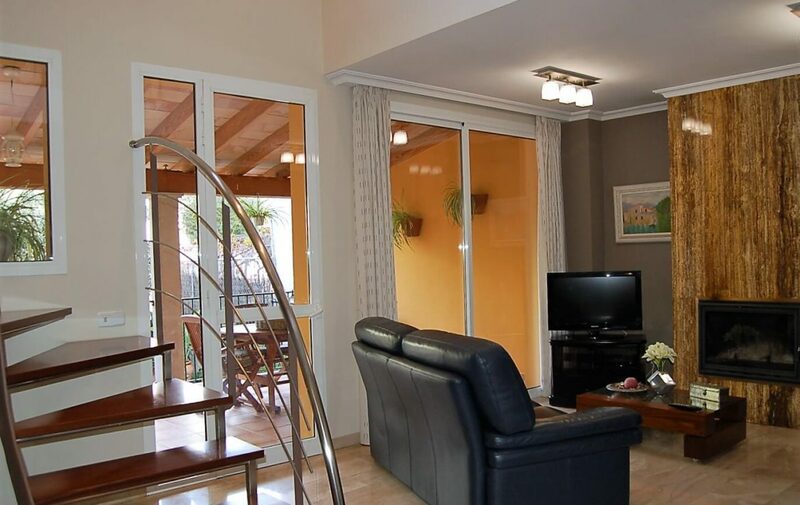 On the ground floor of 88 m2, there is a welcoming entrance hall, separate dining room in a room that could also be used as a bedroom, very bright living room with fireplace from where you go up to the first floor and with access to the rear porch, very large kitchen, fully furnished and equipped, also with exit to covered porch of 20 m2 and access to the garden of 80 m2 paved with some variety of trees and with exit door to a back street. 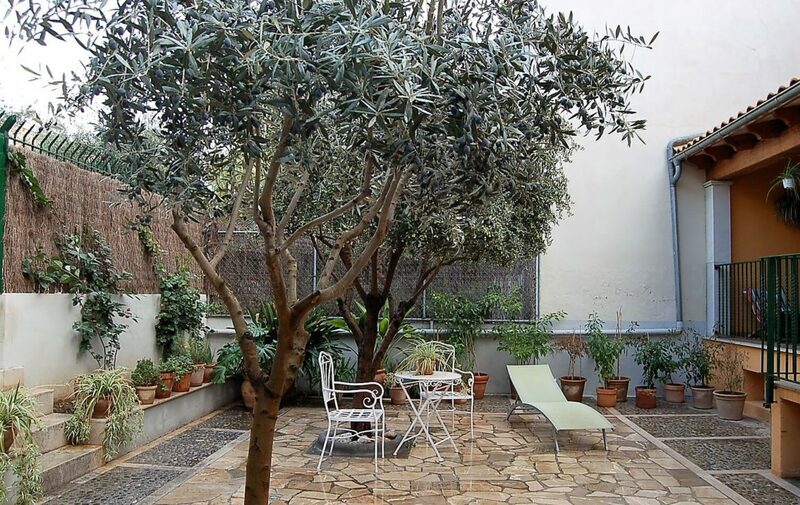 On the top floor, there is a spacious landing, 4 double bedrooms with wardrobes, three with balcony and another with terrace of 10m2 which overlooks the garden, and a large bright bathroom. 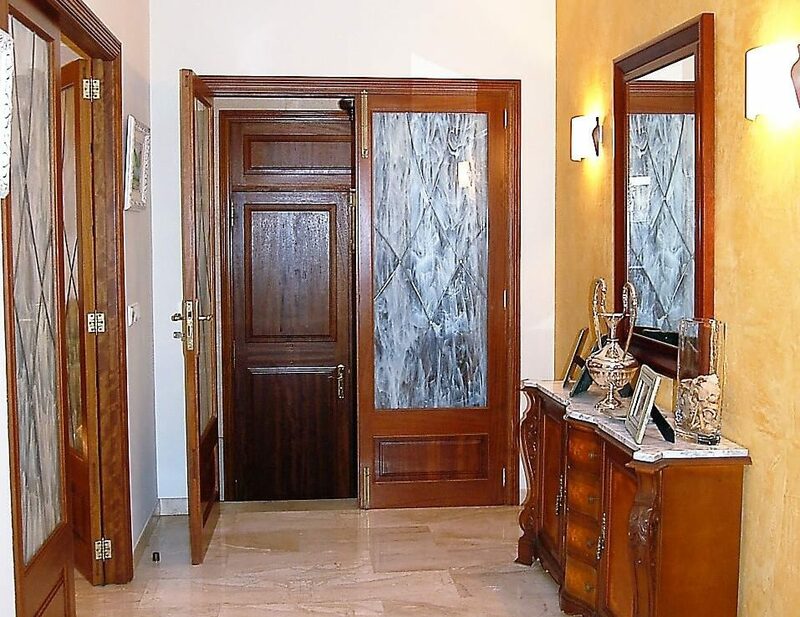 The house has marble and parquet floors in the bedrooms, teak doors, double glazing, storage room, Stainless steel stair railing and beautiful stucco effects to some of the walls. 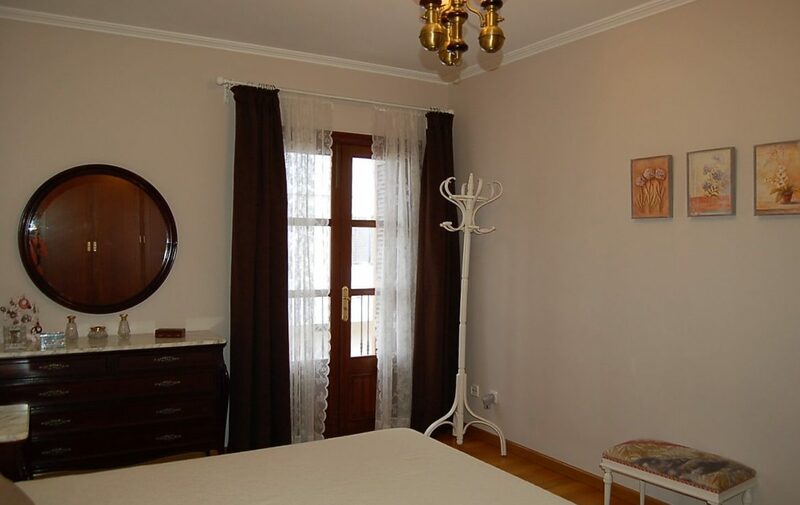 The house is centrally located near the train station and village square, and there are somenice local shops in the area.